Today was an overcast, warm, foggy, misty, moist day. We really didn’t think it was going to rain and the forecast only predicted a 30% chance. 5 PM and all was ready. All the props were in place and all the last minute details were attended too. Even the pigeons were on their loft. 45 minutes and my crew of actors would arrive. Count down had begun! The only thing left to do was start the bonfire for the shepherds. I was sitting in my lazy boy chair with my feet propped up relaxing for a few minutes after a bowl of chili soup and cornbread. The phone rang and the voice on the other end wondered what we were going to do since it was raining. Raining? I jumped up and went outside. The very, very, light mist was becoming a steady, light rain. What do we do? Will the rain stop? The first quick order of business was to cover the sound equipment, hay wagon and other items that could not get wet. Decisions had to be made quickly as some of the actors live 30-45 minutes away. Things such as safety on the roof and for the horses had to be taken into consideration. Will people come or will they assume we aren’t having it? A quick glance at the weather radar and it just showed light mist in the forecast. It was a hard call but the biggest concern was the equipment and hay that could not get wet. Nativity cancelled! Over 2000 years ago heaven rendezvoused with earth. There was no rain date, no looking at the weather radar, no sound equipment to protect, no bonfire to start. The shepherds did not rehearse their trek to Bethlehem and no one had marked the upcoming event on their calendar. 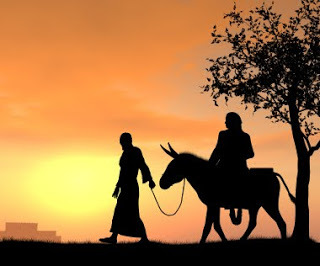 Joseph and a very pregnant Mary were on a lonely, difficult journey to pay their taxes in Bethlehem which was bustling with other out-of-town guests. 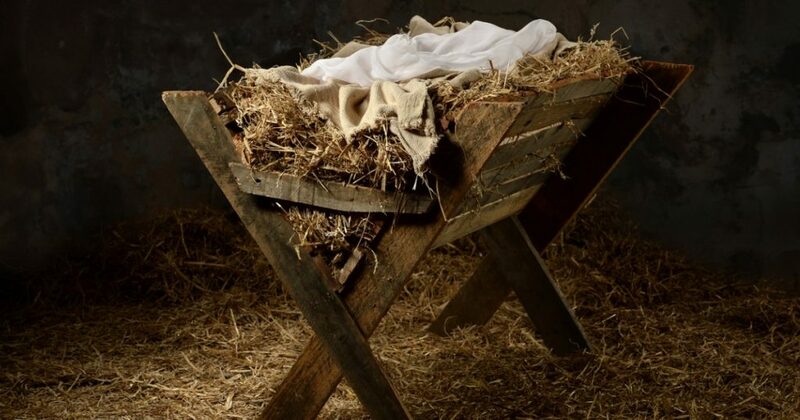 Joseph knew “the time” was pressing and it was urgent that he find shelter for the night and a place for Mary to rest. Shepherds were in the fields protecting their sheep. Heaven was astir. The Son of God had mysteriously disappeared and a multitude of angels were preparing for their divine mission. 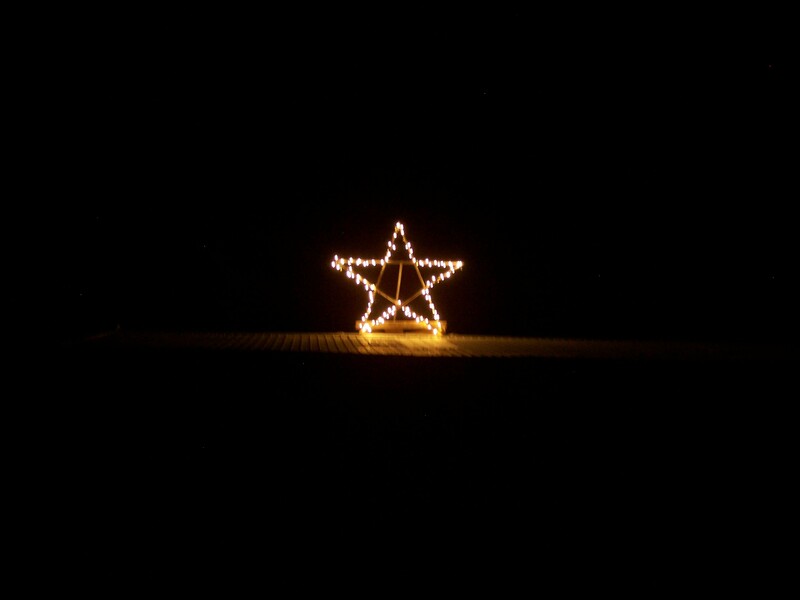 In the stillness of the night….Nativity happened! !